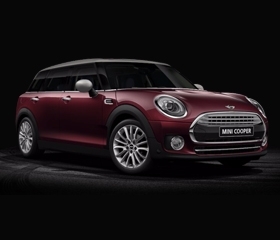 For a limited time only, the MINI Magic Promo let's you avail the MINI Cooper Clubman with P47,747 Monthly Payment for a 36-monthly financing period. Interested buyers will first have to make a Downpayment of P560,000. 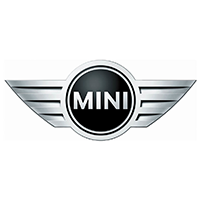 After the 3rd year, MINI owners may opt to pay the balance in whole, re-finance the vehicle, or trade-in their current MINI (depending on the condition). 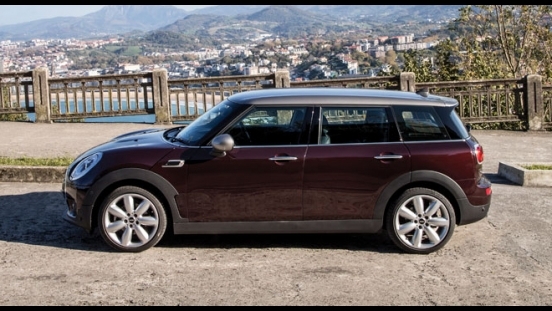 Priced at P2,800,000, the MINI Clubman comes with an extended wheelbase, split rear doors, and a maximum cargo capacity of 1,250L. This hatchback is powered by a 1.5L gasoline engine mated to a 6-speed automatic transmission. 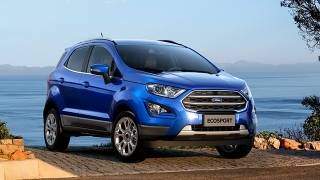 It then transfers 136 hp and 220 Nm of torque to the ground via its front-wheels. 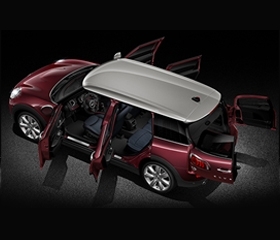 Inside the MINI Clubman, occupants are cooled by its automatic climate control. 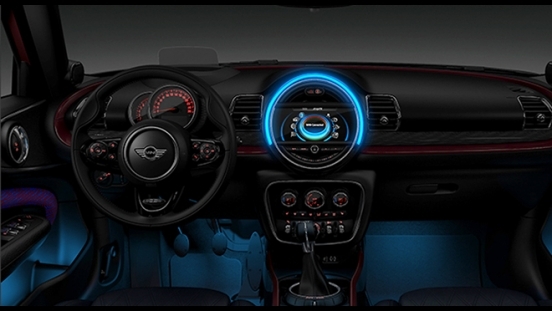 Meanwhile, the MINI Center Instrument is at the helm of on-board entertainment, which can connect via USB or Bluetooth. 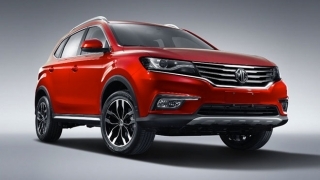 It also comes with airbags (driver, front passenger, side, and curtain), Anti-lock Braking System (ABS), stability control, cruise control, rear parking sensors, push start button, keyless entry, and steering wheel audio controls as standard. 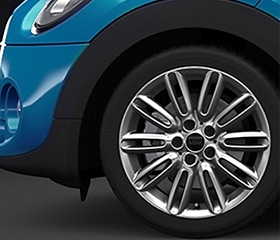 Run-flat technology allows you to keep driving on a flat tyre at speeds of up to 80 km/h. You’ll be able to keep on driving to a place where you can change the tyre safely. 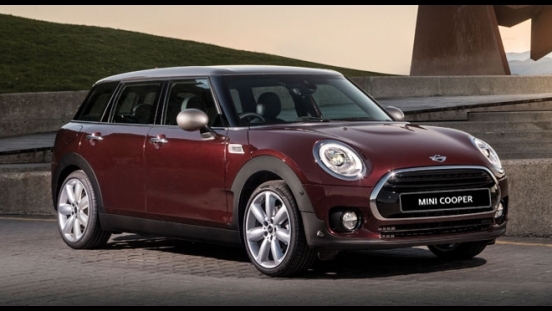 Form follows function – the MINI way. A longer wheelbase and roofline create an elongated elegance that catches the eye and creates the ample space inside. 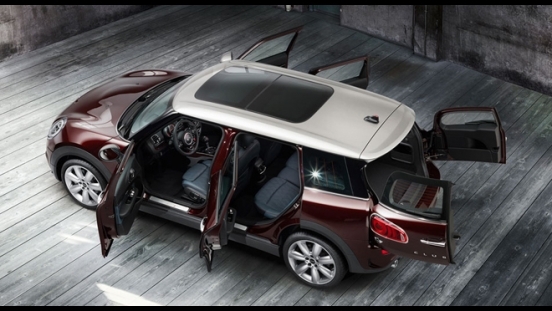 While the familiar Clubman Split Doors at the rear are now surrounded by broad shoulders and horizontal lights for an athletic stance.